Ulises Blanch, the number three-ranked junior in the world, and 2015 USTA Girls 18s National Champion and U.S. Open Girls Finalist Sofia Kenin lead a deep field of American boys and girls currently set to compete at the French Open Junior Championships in Paris. Qualifying begins today, with the main draw running from May 29-June 4. With 12 girls and nine boys entered into the main draw or qualifying, the U.S. has the most players entered into the Roland Garros junior draw via direct acceptance by a wide margin. China and Japan, the next-highest countries, each have eight. Additionally, two of the top three girls’ seeds will be American, number two Amanda Anisimova and number three Kayla Day. American juniors will look to continue their recent success at the French Open. Three of the boys singles semifinalists were American last year, with Tommy Paul beating Taylor Fritz in the first all-American French Open Boys Singles Final, dating back to 1947. CiCi Bellis also reached the girls semifinals in 2015, while Paul, William Blumberg, Caroline Dolehide and Katerina Stewart were all doubles finalists. 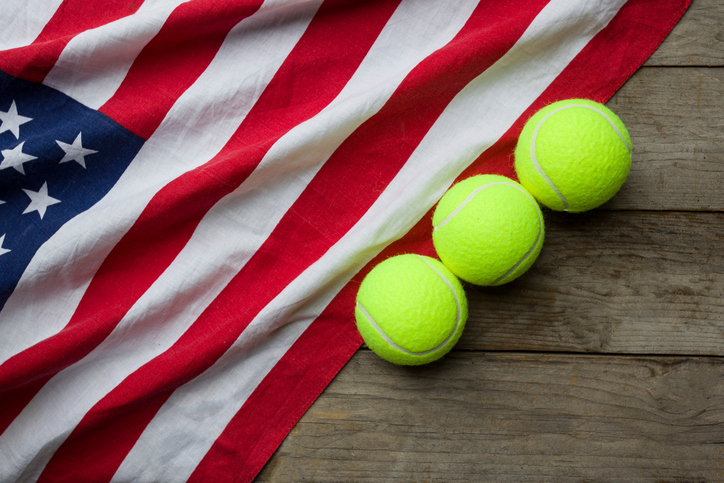 USTA Player Development National Coaches Leo Azevedo, Sylvain Guichard, Jamea Jackson, Henner Nehles and Adam Peterson will be providing support to all American players participating in the French Open junior championships. Players participating in the main draw will receive a $1,250 grant from USTA Player Development, and those players’ full-time, personal coaches traveling with them to Paris will also receive a $1,250 grant.